Crafting fragrances worthy of the Clive Christian portfolio takes time. 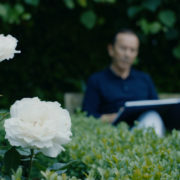 Late into the night, the perfumer pores over his rare and delicately selected ingredients to achieve matchless blends of supreme elegance and quality, building on ideas formulated over months, if not years. 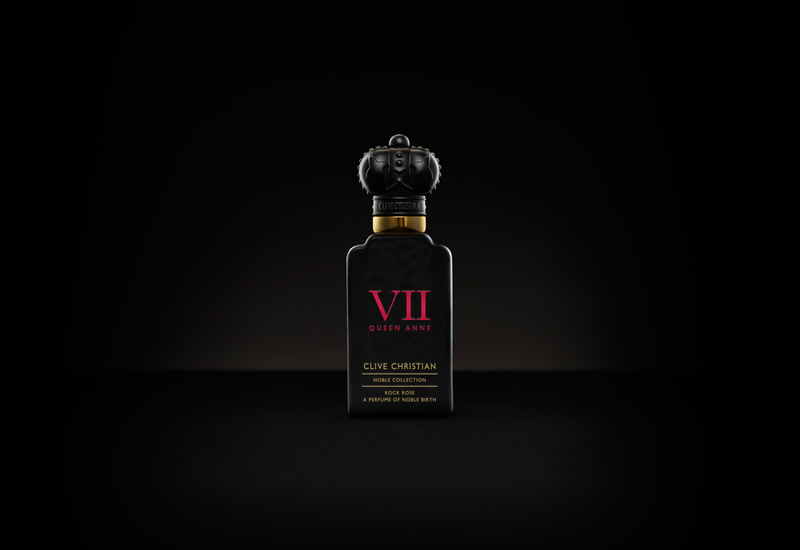 The long-awaited Noble VII is no exception, emerging triumphant from the walled gardens of the perfumer’s beloved Willaston Hall, buried deep in the heart of the English countryside and exhibiting a gold standard of Queen Anne architectural design. 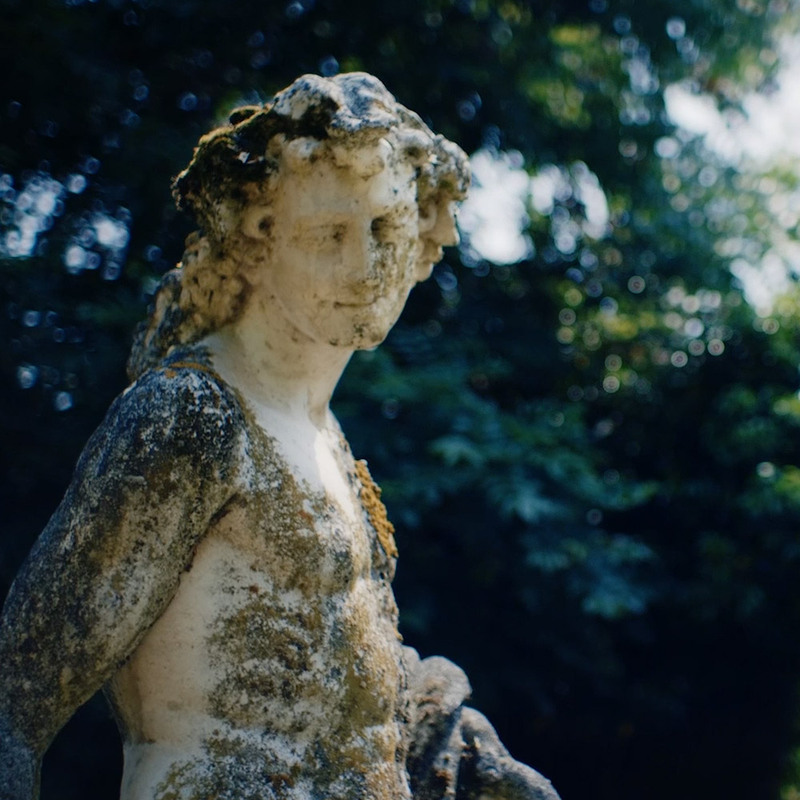 By the late 20th Century, Willaston Hall had fallen into a state of disrepair, leading Clive Christian to spend ten years restoring it to its former glory; lending his interior design skills and sowing the seeds for his latest offering to the world of perfume. 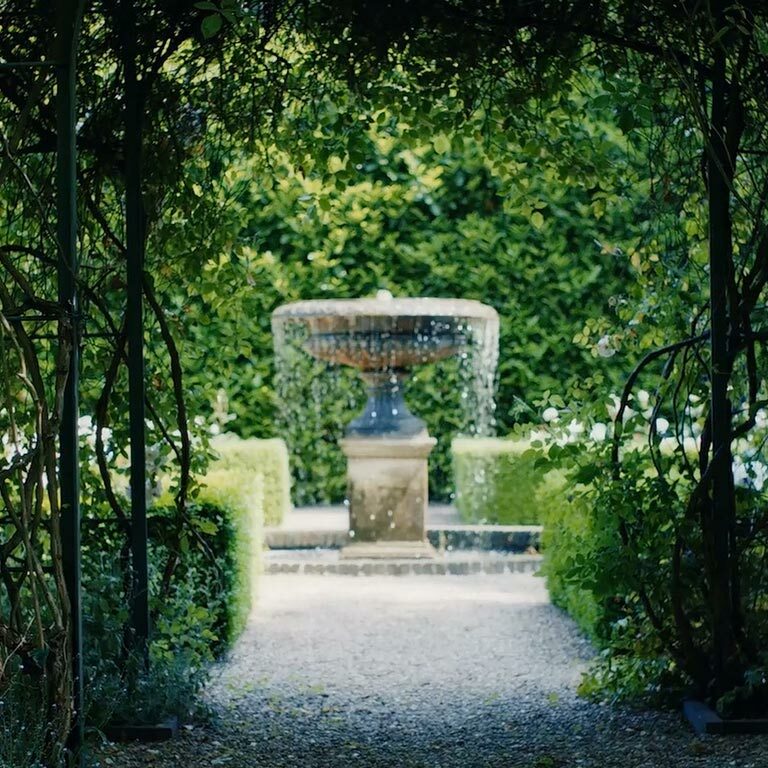 Marking the first in a series marrying Clive Christian’s two ruling passions – perfumery and heritage architecture – Noble VII celebrates the point at which nature and design meet, drawing on the early 18th century fashion for rare and exotic plants. During this time, botanists, explorers and plant collectors were at their peak; curating their gardens as pieces of showmanship that demonstrated their well-travelled and well-connected credentials. The Noble VII pair, Rock Rose and Cosmos Flower, are inspired by the exquisite gardens that surround Clive Christian’s own magnificent Queen Anne residence built in the grandest tradition nearly 300 years ago in 1730. Clive Christian has long sought to encapsulate in scent, the essence of the buildings and furnishings that have inspired him throughout his career. All fragrances from the Noble Collection pay homage to the most celebrated periods in English architectural history. 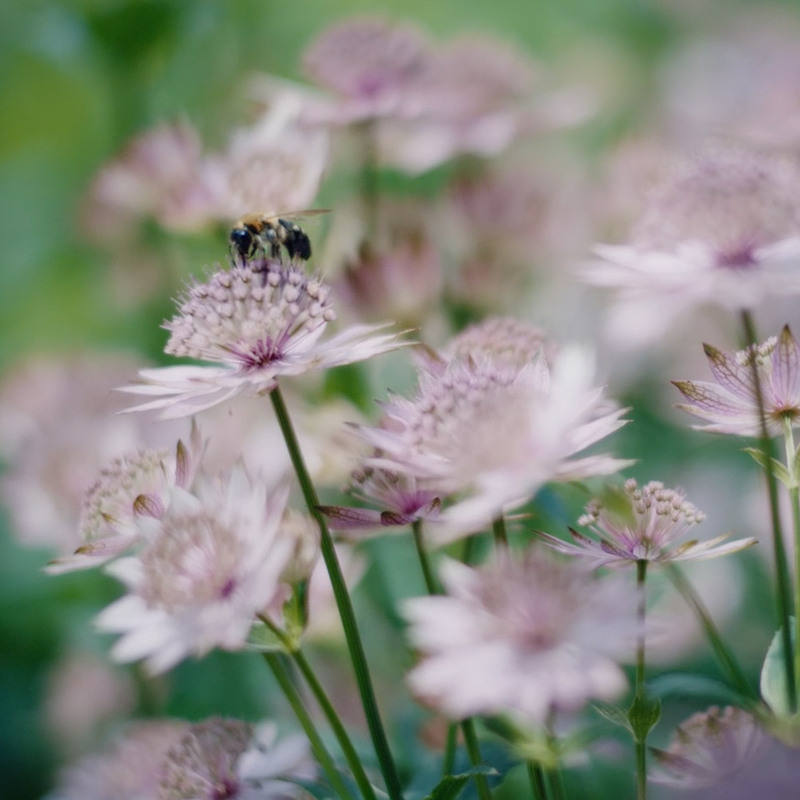 The more feminine of the perfume pair, Cosmos Flower, is inspired by the sumptuous scent of the cosmos flower. The rich, chocolatey aroma paired with bittersweet cocoa, sensual jasmine, intense osmanthus and fruity plum envelops. A touch of sparkling pink pepper adds warmth and delight to the finish. Originating in Mexico, the Cosmos Flower blooms twice per year and is considered ‘the flower of love’. To replicate the rich chocolatey aroma of the Cosmos Flower, natural cocoa has been used in the heart. The powerfully fragrant Rock Rose is set against an invigorating top note of citrus, warmed with bergamot, black pepper and the classic cologne touch of neroli. The heart blends with clean lavender, violet and herbs to bring out the rich, resinous character of rock rose, the base is a powerful combination of cocoa, patchouli and an abundance of amber. Prized by British Nobility during the Queen Anne period, Rock Rose was imported to England, transporting it’s warm and aromatic resinous fragrance from the banks of the mediterranean straight to the most coveted English gardens.